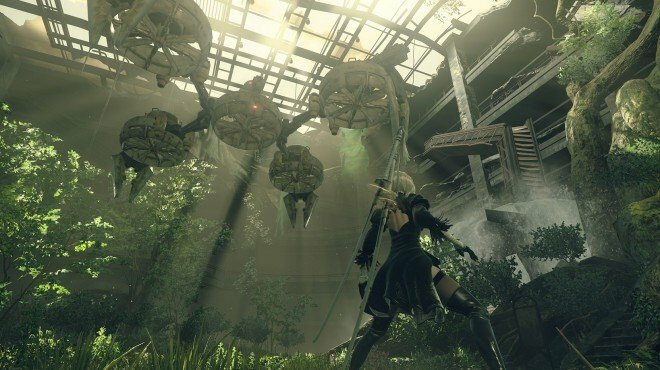 Pascal's Despair is a Main Story Quest in NieR: Automata. "The children of Pascal's village took their own lifes for fear of what they were about to face. Pascal's heartbreak cannot be mended, and he asks A2 to delete his memories or kill him." delete pascal's memories - unlocks Pascal's Item Shop. Talk to Pascal and he will request that you delete his memories or kill him. Delete his memories via a hacking game with your pod. What happens with her if you leave? Does it give you a shop? Does it effect the ending? Damn this gets dark. Pascal goes from an almost harmless village leader hoping for a bright future, to selling the children&apos;s body for scrap to you if you decide to erase his memories. Useful shop, but holy crap. I killed him, like the game tells you, machines are doomed to repeat their mistakes and I just could not imagine Pascal creating another village with other robots that got disconnected for the network over time, and having him see them kill each other again... I think that is more cruel than death. In fact when you kill him he thanks you. Anyway if you kill him you get his core, so technically you could revive him. And if you left him to suffer or sell his core you have no soul. Leaving Pascal as is should be a more legitimate option; Pascal is a machine that is learning more and more to be human, and living with heartbreak and carrying on is one of the most human traits there is. Just sayin&apos;. What happens if you just leave the room? You can also just leave the room, if you&apos;re feeling particularly cruel.